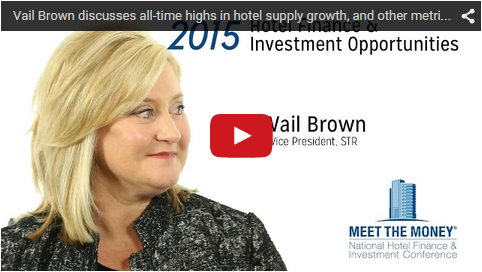 Vail Brown, Vice President of STR, discusses all-time highs in the hospitality market for multiple metrics, her predictions for the next few years, and STR’s expansion into food and beverage analysis in the following video. 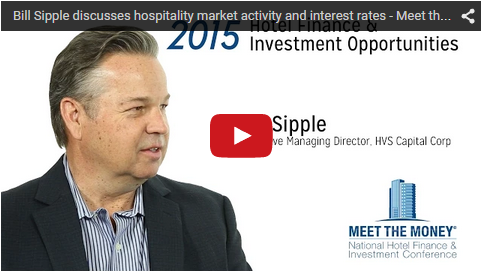 Vail spoke with David Sudeck, a senior partner in the JMBM Global Hospitality Group®, as part of our video interview series on hotel finance and investment opportunities in 2015. David Sudeck: I’m David Sudeck, I’m with Jeffer Mangels Global Hospitality Group. We’re here at the 2015 Meet the Money® Conference, which is the 25th Annual Meet the Money® Conference. We’re with Vail Brown, Vice President of STR. Welcome. In the last few years, a lot of hotel transactions have been completed in foreign countries or involving foreign investors. The significance of international hotel transactions has soared and many businesses have found that some of the most attractive opportunities involve crossing international borders. On November 14, 2012, the US Department of Justice (DOJ) and the Securities & Exchange Commission (SEC) issued a 130-page document which is the most comprehensive effort by these agencies to provide long-awaited guidance to respond to complaints from companies that have complained about the ambiguity of the Foreign Corrupt Practices Act (FCPA). The article below is by hotel lawyer Bob Braun, a senior member of JMBM’s Global Hospitality Group®, who has been spending more of his time lately representing owners, developers and investors in international investments and transactions involving hotels, resorts, mixed-use developments and other hospitality-related projects. 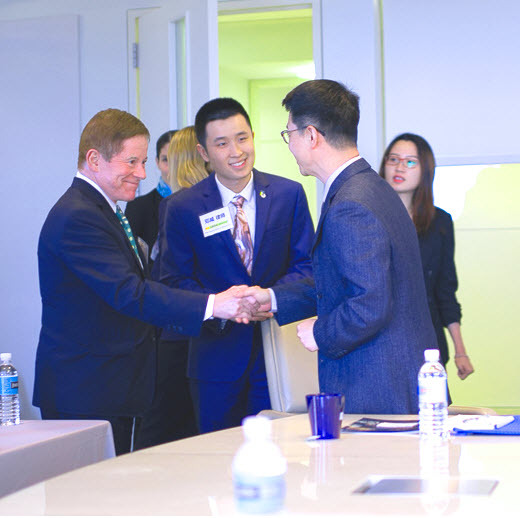 In this article, he reminds us why the FCPA should always be at the top of our minds when we pursue international transactions, as he gives us the background on the FCPA and the significance of the new Guide from the DOJ and SEC. Jeffer Mangels Butler & Mitchell LLP (JMBM), one of California’s foremost full-service law firms, today announced that its Global Hospitality Group® facilitated the sale of the Sheraton Universal Hotel to Shenzhen New World Group Co. JMBM represented the receiver and structured the sale so that the 20-story, 451 room hotel could be conveyed while the hotel was in receivership. Hotel Joint ventures are springing up like weeds in the hotel industry. Nearly two years after the collapse of the old economic order of easy money, the biggest players in the hotel industry are using the joint venture structure to seize opportunities for acquisitions and expansion. But everyone knows joint ventures can be risky. Why is the JV model being used and is there a way to minimize the very real risks that exist in every joint venture? Cathy’s straightforward and timely advice is based on her experience representing numerous hotel owners in the acquisition process, whether it is a debt or equity transaction, a joint venture, a public-private partnership, or a deal that requires a complex capital stack. She recently represented Formosa International Hotel Corporation in the acquisition of the Regent brand hotels with operations in Asia, Europe, the Middle East and the Caribbean. A number of years ago, JMBM’s Global Hospitality Group® trademarked Global Hospitality Advisor® to reflect both the global and advisory nature of our focused hospitality practice. We are very proud to use it today with reference to Formosa International, a client we represented in signing a definitive agreement for the acquisition of worldwide rights to the Regent brand and hotel business.